Accuracy and reliability at a great price. Range rounds from Magtech®, Brazil's premier ammunition manufacturer. Full Metal Case is the same as Full Metal Jacket, so these are standard FMJ rounds for all intents and purposes. 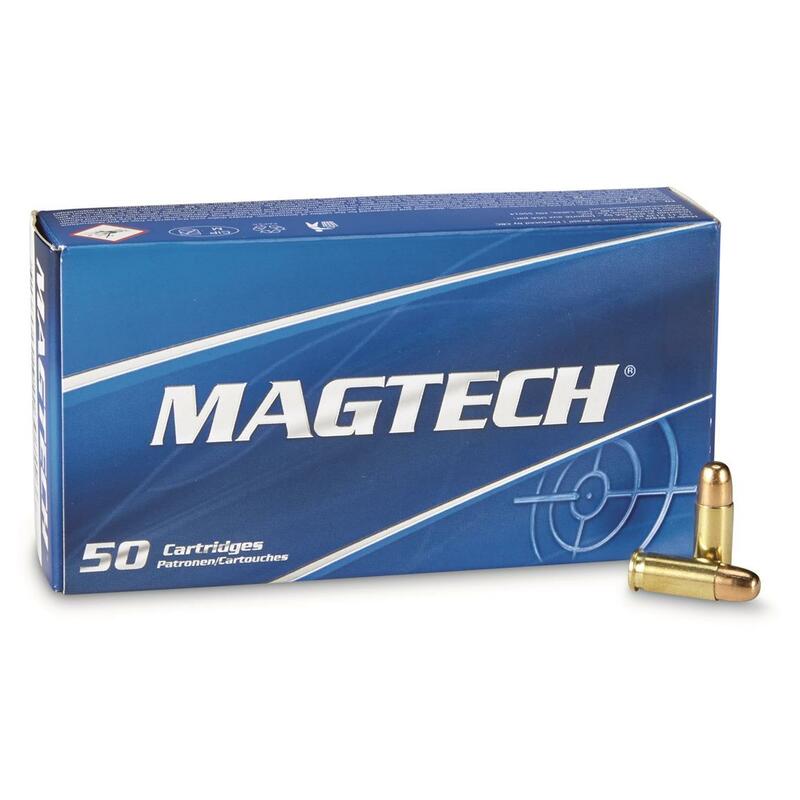 Magtech, .25 ACP, FMC, 50 Grain, 20 Rounds is rated 4.2 out of 5 by 6. Rated 5 out of 5 by DANNY from THIS IS A BRAND THAT I HAD NOT TRIED BEFORE,IT WORKS VERY WELL,NO HANG-UPS,FEEDS WELL,AND A VERY GOOD PRICE,I THINK EVERYONE SHOULD TRY SOME,HAPPY CUSTOMER AS ALWAYS. Rated 2 out of 5 by SANFORD from Was supposed to be 380 acp, not 25 acp. Can't be returned. Rated 3 out of 5 by STUART from I haven't had a chance to try it yet. Should be interesting as it will be used in a Colt 1908 that most likely hasn't been fired in 100 years and may never have been fired! Rated 5 out of 5 by JESSE from Great ammo. This particular caliber is becoming hard to find. I will have to stock up on this. Very accurate and consistent. Top performance for defense and hunting. Personal defense rounds you can trust…with your life.